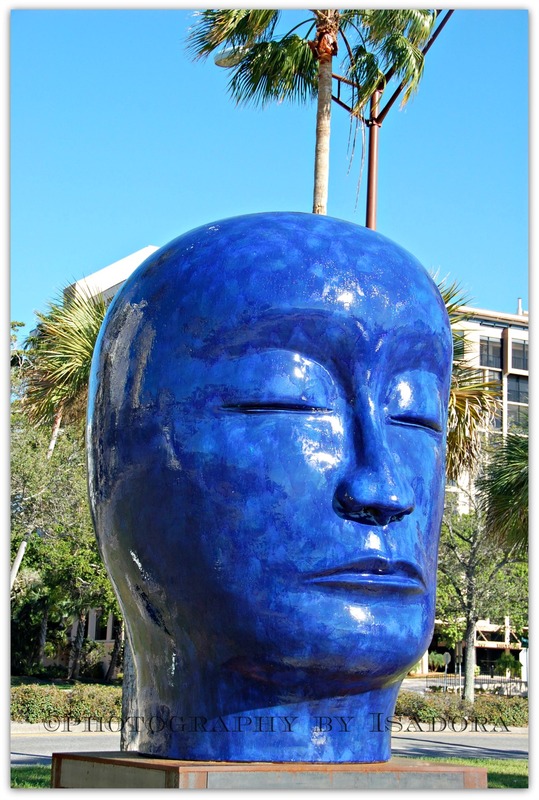 Wordless Wednesday – Am I Blue? A giant blue head? What will they think of next? And who are “they”? Great shot! Art is so bizarre. There is no rhime or reason as to what is considered art. it’s appreciation. Go figure … !!!! …I hope not! But this massive statue definitely is!!! No blue mood here, Marina. The head sculpture was intriguing. It is huge when you stand next to it. It’s huge. I have more photos I am going to post of it later on when I can fix the pixels and make the photos smaller. The color is that blue. 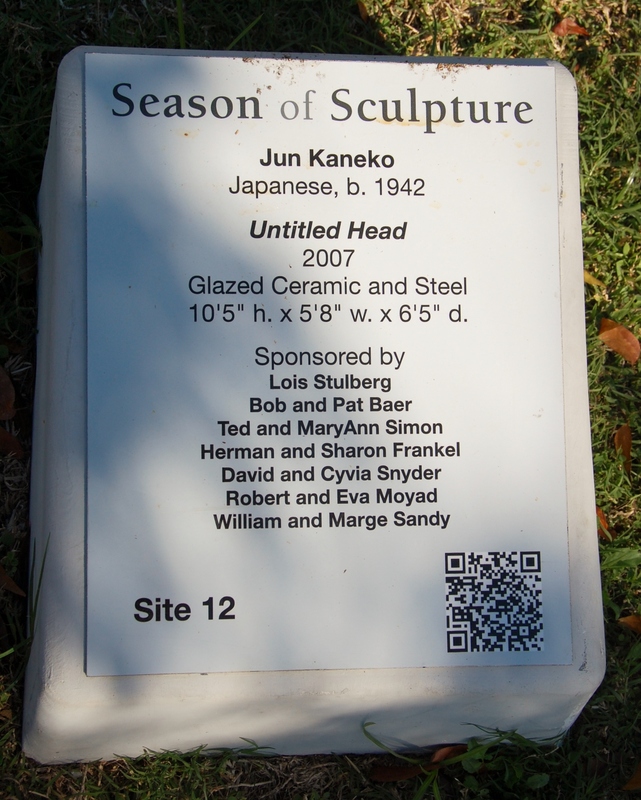 It’s a new street installation in my favorite town to visit – Sarasota.